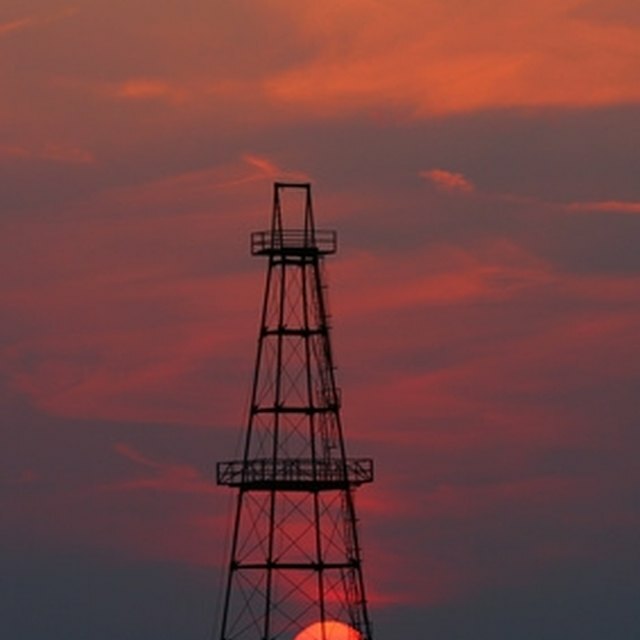 U.S. Occupational and Health Administration: Oil and Gas Well Drilling and Servicing eTool. Merriam-Webster Dictionary; Drilling fluid definition. Denish Soil Engineering Co., Ltd: Soil boring with Rotary drilling; December 2010.